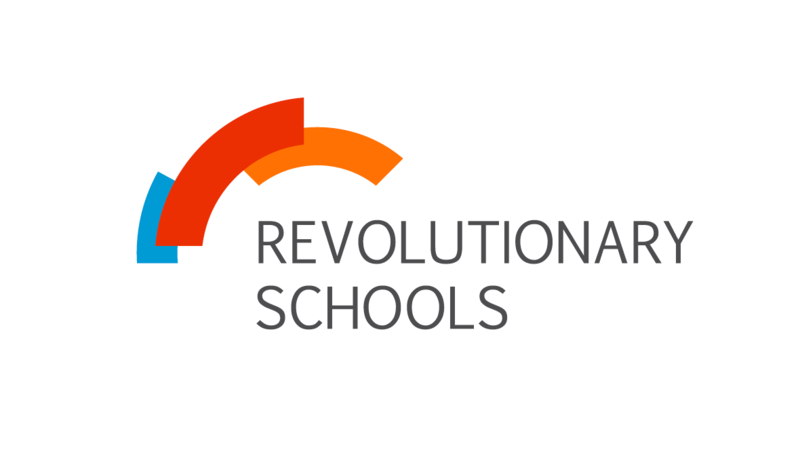 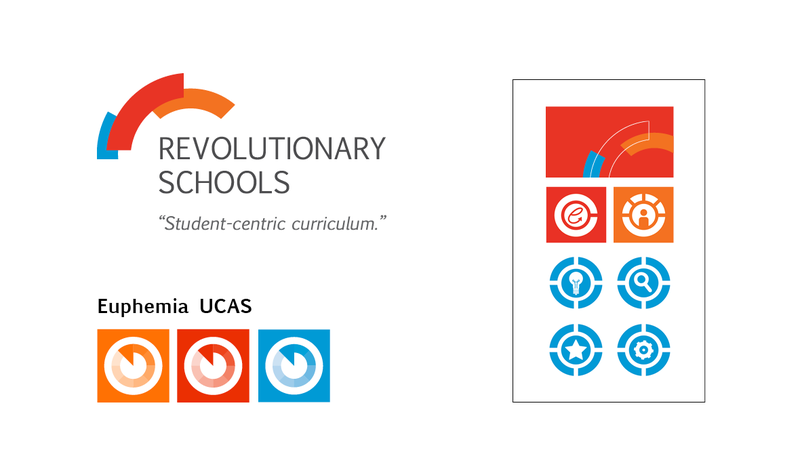 Revolutionary Schools strives to empower teachers to create focused curriculum shaped around students, helping educators address new Common Core Standards set out by the state, resulting in elevated learning and test scores. 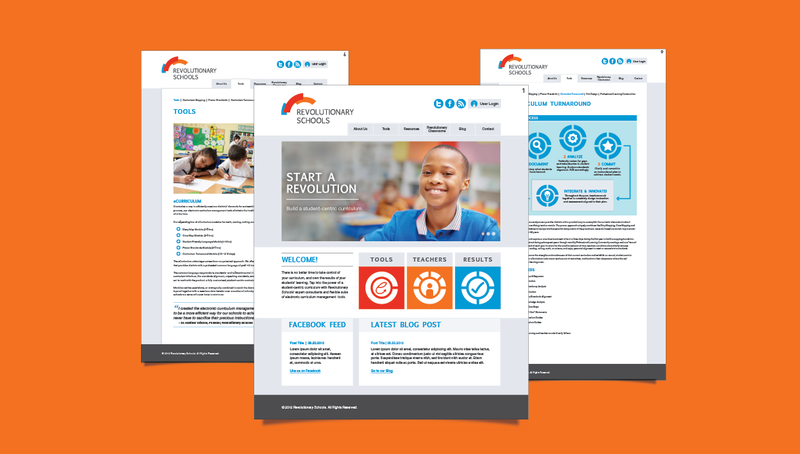 Origo Branding Company designed Revolutionary Schools’ new brand identity and website to help market their comprehensive services to new audiences. 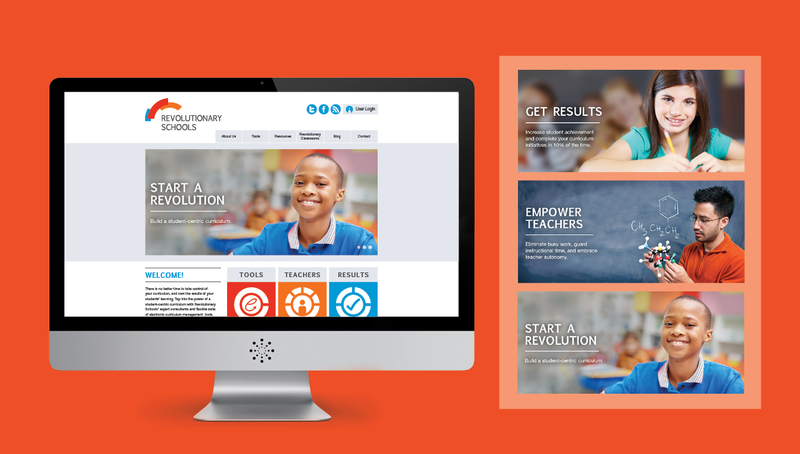 As a powerful tool and resource for the education community, we were proud to create a site that promoted their different products offered to teachers, including their eCurriculum online courses.